Don’t be surprised to queue in a line here since the New York style hotdog mania has just arrived in Bratislava. 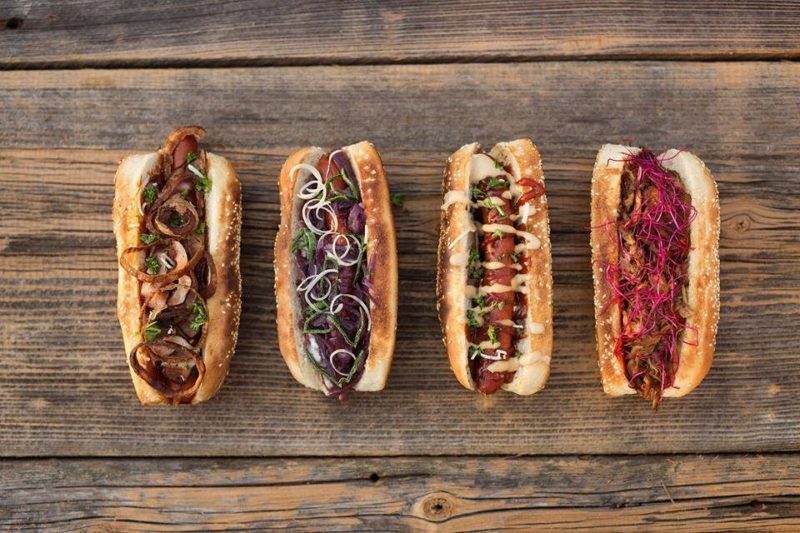 Quality sausage with 90% meat, fresh rolls and vegetables are the basic ingredients NYC Corner uses to make their unique and affordable hot dogs, just like in New York City. 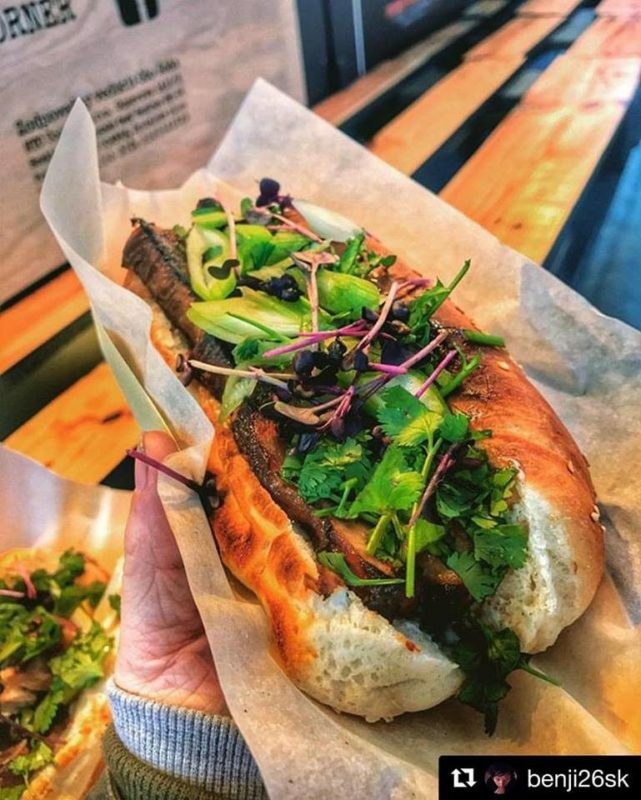 If you’d think they just serve “classic” hot dogs, you would be quite mistaken, as these “classic” hot dogs have been enriched with all new ingredients to make NYC Corner a significant new addition to Bratislava’s street food scene and leading it to become quite popular. Its biggest specialty is its pulled pork hot dog with slow roasted pork. 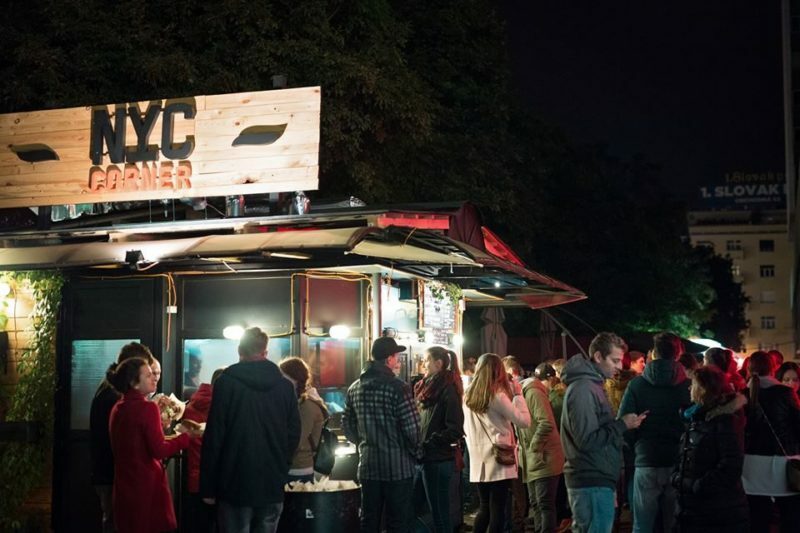 NYC Corner’s stand is located at Špitálská street, just a short hop from Kamenné square.